A new family member at the table: Family has already been proven many times over and simply belongs. Not only because the highchair already won its permanent place at the table long ago and, thanks to its adjustability, is your offspring’s companion for more than a few months, but also because its comfortable width and its high ergonomic backrests offer adults enough space too. 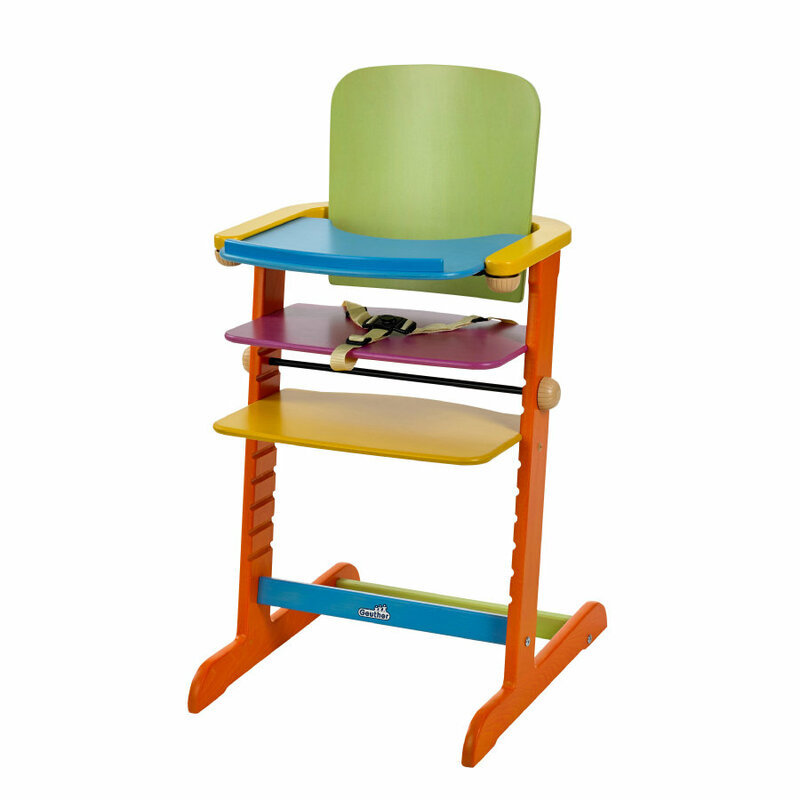 The sweeping side elements serve bothas armrests and to accommodate the pull-out tray, which can be removed in an instant, as required and even has a stopper bar: thus porridge ends up in the mouth and not on the floor and toys are prevented from going over the abyss – at least occasionally. Another bonus: Family can be adjusted without using tools – thoroughly family-friendly!